ChinaTourGuide.com has owned an excellent reputation and a proven track since 2000. 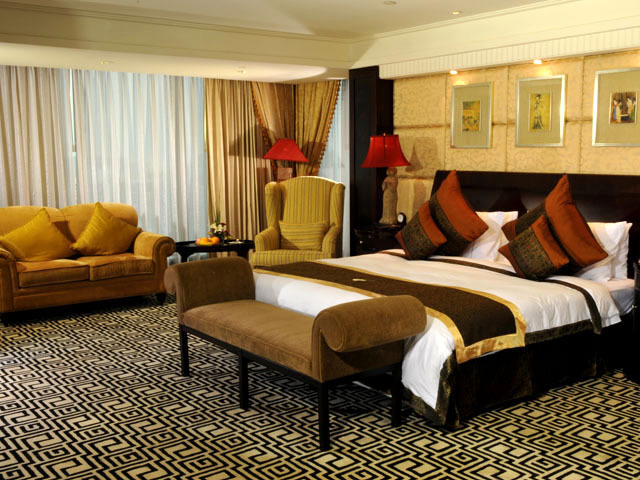 Handpicked hotels for Canton Fair with FREE Airport Pick-up & Shuttle Bus between Hotel & Canton Fair Granted! Want to save money and time for your trip? 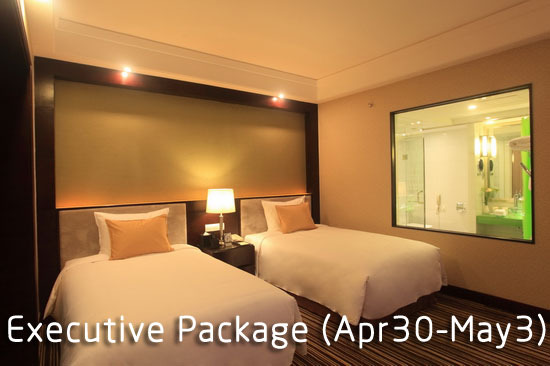 Our selected packages can satisfy all your requests! Having free time during the interval or after the Canton Fair? Choose our handpicked tours for leisure and fun! 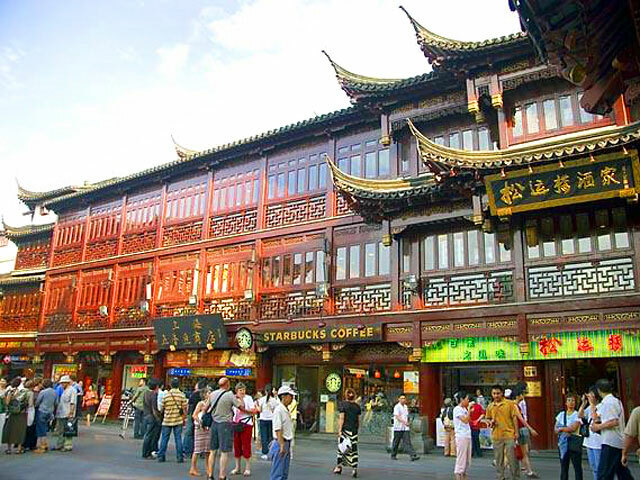 You can see the main attractions in the most well-known cities and experience the essence of China in compact time. 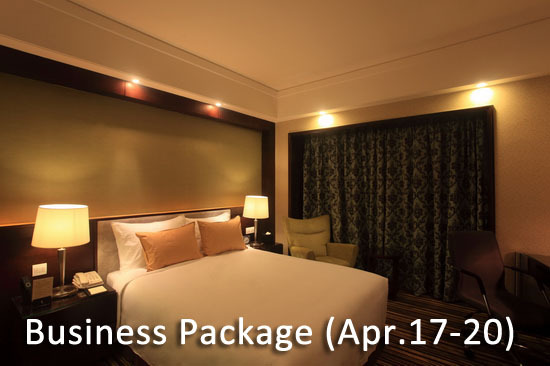 Since you are already in this country, you can save time, money, and add your business trip with relaxation and joy. 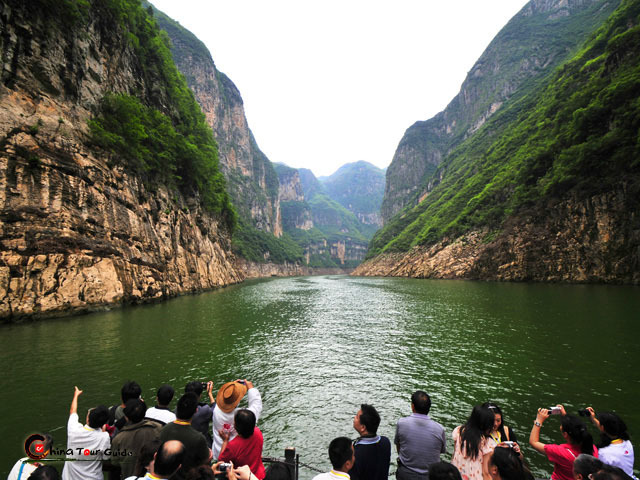 Exclusively designed for Canton Fair attenders, this tour aims to enrich your business trip with a brief taste of local attractions like Pearl River Night Cruise. 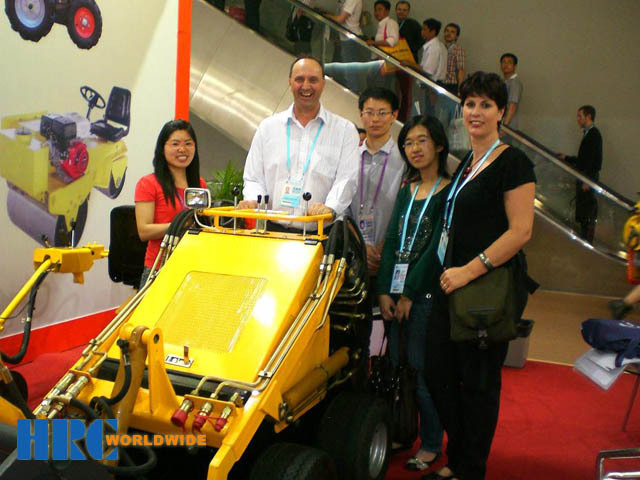 Professional Canton Fair & Local Tour Guide is ready for you! Pick-up from your hotel between 7:00am and 8:30am -- drive to the Ming Tombs for a visit of Changling (the head tomb of Ming Tombs) -- Jade Carving Factory -- Have Chinese Lunch at Jindian Restaurant -- Hiking on Badaling Great Wall for about two hours -- Take a short exterior visit to the main Olympics' Venues --Bird's Nest and Water Cube -- Enjoy the Chinese Traditional Silk Arts -- Tour ends and transferred back to your hotel. Pick-up from your hotel between 7:00am and 8:30am → Tian'anmen Square → Forbidden City for two hours visiting→ Temple of Heaven for 1 hour visiting → Western and Chinese Buffet Lunch in Bangfuchun Restaurant → A short visit to a pearl free market → Drive to Summer Palace and visit this imperial garden for 1 hour and 20 minutes → Tour ends and transferred back to your hotel. 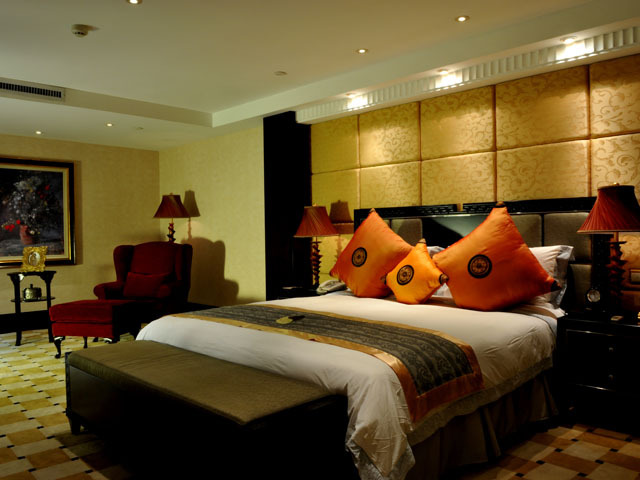 This itinerary will lead you to the most popular and famous attractions in Beijing. 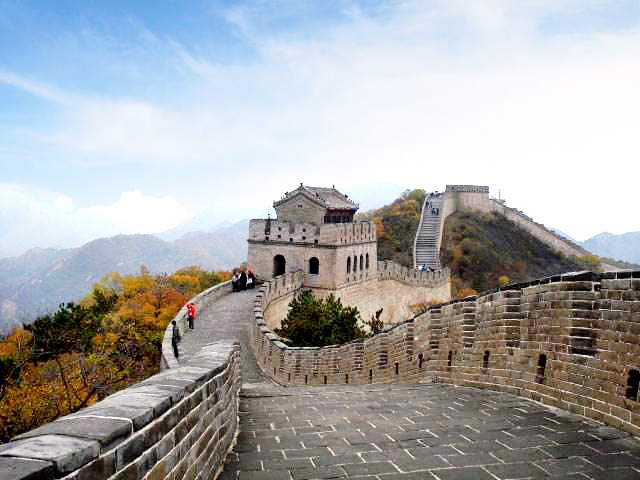 Badaling Great Wall and Tian'anmen Square are the must-see attractions of the city. Then you can explore Beijing's history and culture by visiting the Forbidden City, Ming Tomb, Sacred Road and Temple of Heaven. 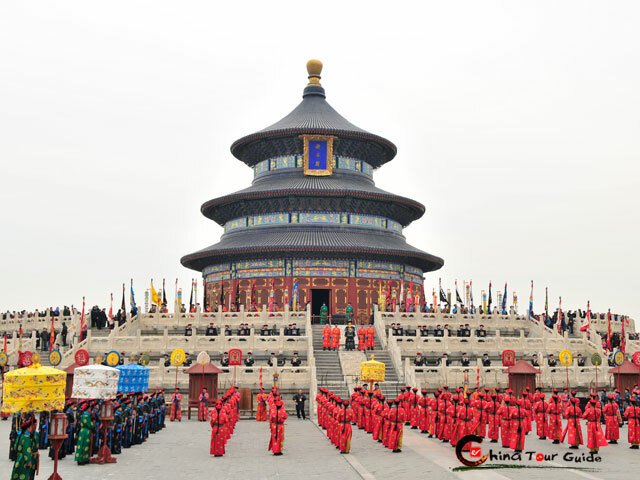 You can also enjoy a Beijing Kung Fu Show during the trip. 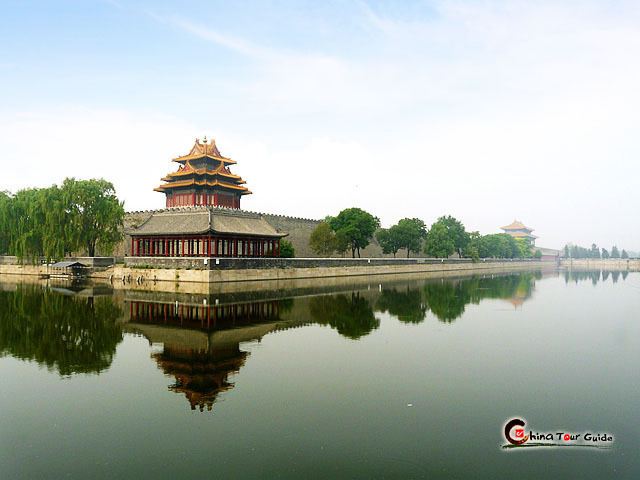 This tour will give you an experience of Beijing's imperial features. You will visit Tian'anmen Square, which is the landmark of China. 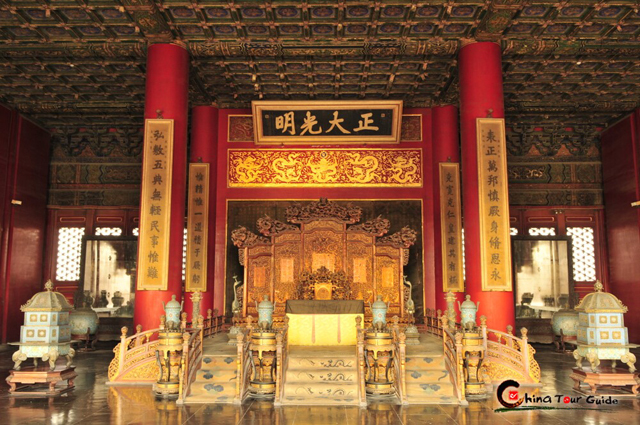 A tour to Forbidden City, Treasure House and Temple of Heaven will offer you a chance to explore China's history and culture. You can also have a trip to Mutianyu Great Wall with round way cable car. In the evening, a traditional Beijing Opera is waiting for you. Xi'an coach tour, also called Xi'an bus tour, operates daily Xi'an tour, organizing a join-in group of different visitors to explore Xi'an various attractions by bus. Not only can the participants visit Xi'an at quite low prices, but also have interaction with other travelers from all over the world. Hurry to join us ! 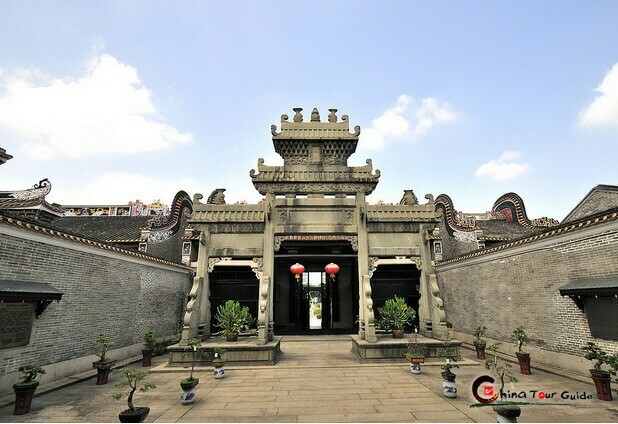 This tour will give you a brief introduction to Xi’an. You will have a tour to the ancient City Wall and Shaanxi History Museum. Besides these, you will also visit cultural attractions like the Buddhist Small Wild Goose Pagoda, the Muslim Great Mosque. The renowned attraction -- Terracotta Warriors is surely on your itinerary. 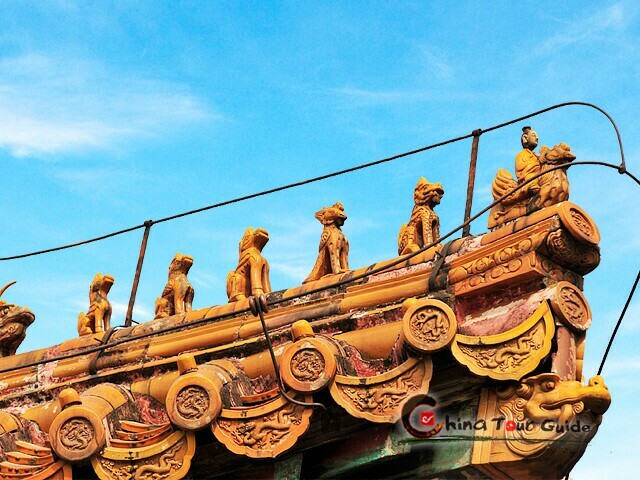 Spend 3 days and marvel at the essence of Xi'an, the capital city of China for 13 dynasties and still well-preserved. 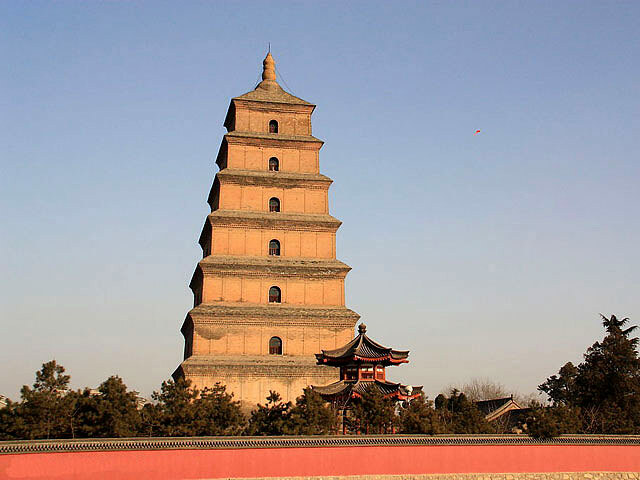 You will not only visit the famous Terra-cotta Warriors and Horses, but will also view the Big Wild Goose Pagoda and Tang Dynasty palace dances with pure Xi'an features. In this itinerary, you will tour with Muslim culture by viewing Great Mosque and Muslim Quarter; tour with history by visiting Shaanxi Historical Museum and Terracotta Warriors; and tour with nature by experiencing the charms of Mt. 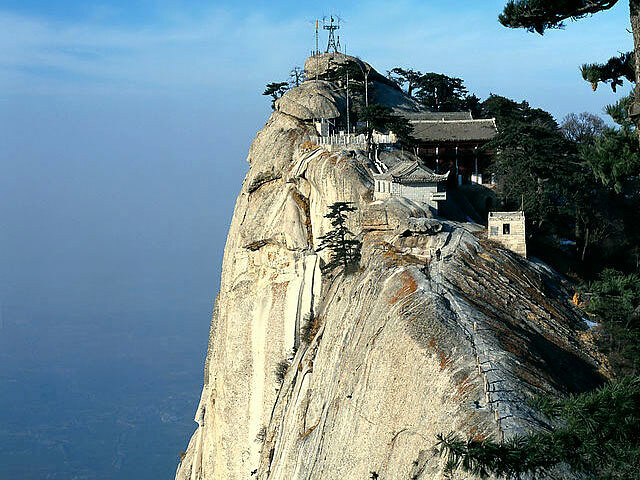 Huashan. Shanghai Coach Tours offer the opportunity for visitors to spend less time and less money, taking in the same or sometimes more sights. In addition to taking you on a circuit of Shanghai's main tourist attractions, we also offer one-day side trips to Suzhou, Hangzhou, and other nearby "water towns". This classic Shanghai tour allows you to exprience a dynamic Shanghai with its magnificent landmarks and main shopping streets while enjoying a relaxing Huangpu River Cruise and the ancient architecture of Yuyuan Garden. You'll have your eyes wide open for the most modern skyscraper, the most thriving shopping street and the largest-scaled Western old buildings in Shanghai. 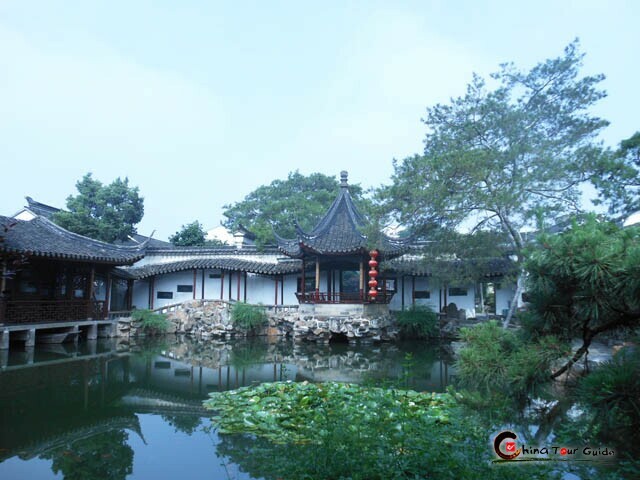 On the other way round, you'll also experience the classic Chinese garden, the pretty riverside residences and well-preserved traditional lifestyle in Suzhou. 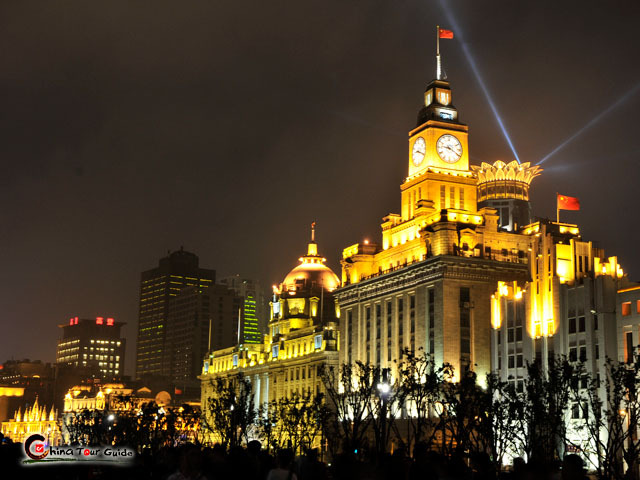 The tour immerses you into the sea of well-known buildings in Shanghai and later the net of original folk residences, bridges, waterways in the No. 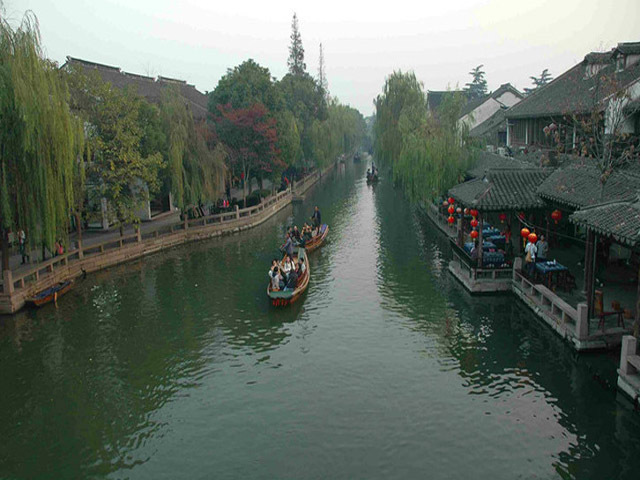 1 water town of China, Zhouzhuang. 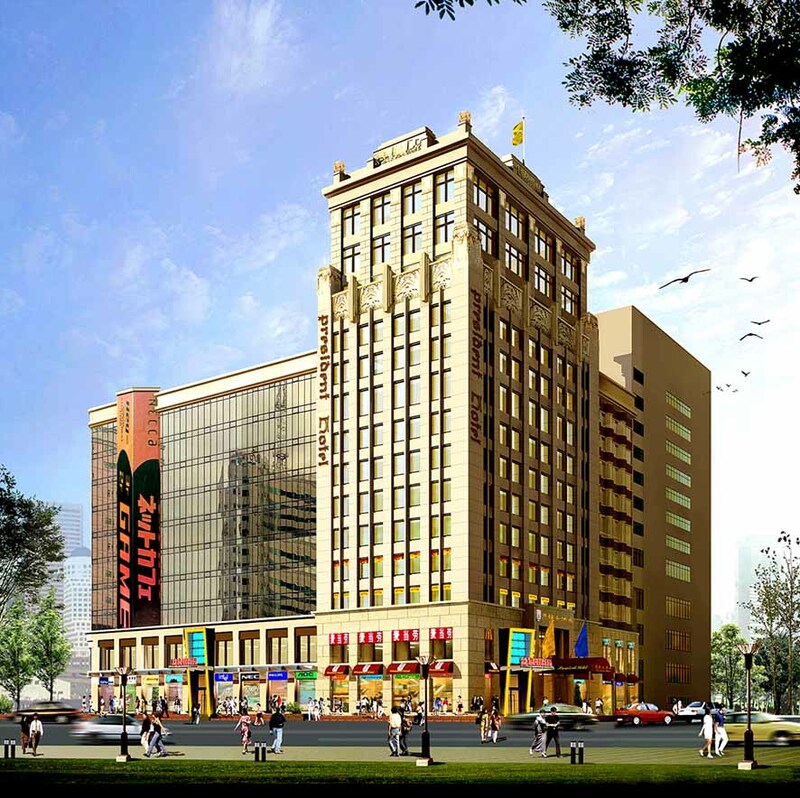 An extraordinary tour to 3 main shopping paradises by Guangzhou subway Line 1, fashionable Beijing Road Pedestrian Street, economic Shangxiajiu Pedestrian Street and luxurious Tee Mall, with clothes, handbags, shoes, local feature snacks and anything you can name. Get ready, shopper! Give Guangzhou a whole day and it’ll display its past glory along with the present gloss to please you. The 5 essential spots arranged in a smart order will unfold the less-known layer upon layer of local culture of Guangzhou. 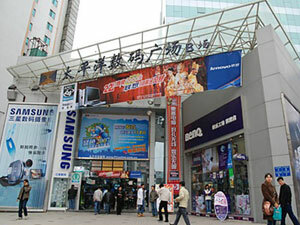 This tour will lead you to major wholesale markets of Guangzhou. 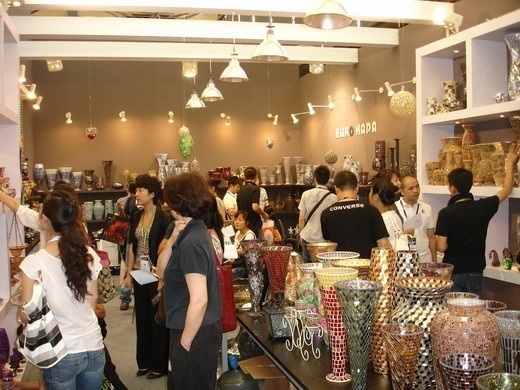 There are a variety of markets for your choice, including furniture, lights, toys, cosmetics, hospitality equipments, home appliances, clothes, tea, medicine, etc. This is a warm family tour carried out in two biggest cities of Guangdong. Family affection and bond would at least double while all the members have their eyes wide open to watch the real city emblems out from pictures or brochures, have their heartbeat shift between the bustling and the tranquil, the thrilling and the relaxing, the remote and the recent. 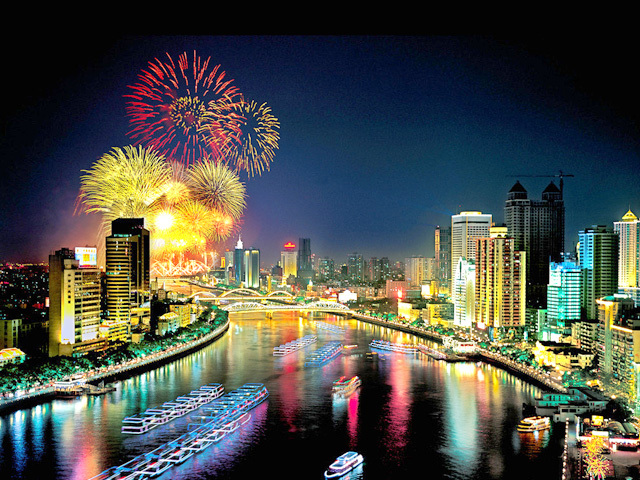 Go enjoy an easy breezy group tour to two representive cities of China Beijing and Shanghai! Elaborate Forbidden City, Summer Palace and Badaling Great Wall in the former imperial city and current capital Beijing always give off vast charm. The most developed city Shanghai, by contrast, shows you vibrant view of a prosperous metropolis and well-kept districts of old Shanghai. Architecture, history, culture and landscape, everything you wish to get, are all available here. Just jump at it! 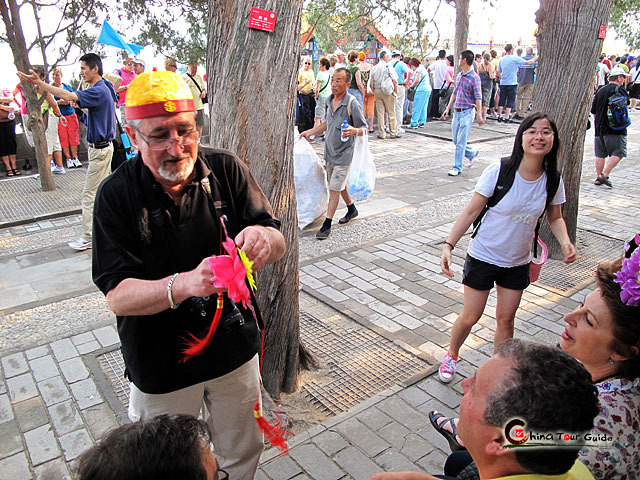 This 8 days China Highlights tour is recommended for the first time visitors to China. This trip covers the China of yesterday, today and tomorrow. You will discover the most important historical and modern cities in China - Beijing, Xian & Shanghai. A magnificent introductory tour covering the most highlights of China. Explore China's ancient imperial splendor history, then enjoy the charming Li River cruise and countryside cycling and end the trip at metropolis Shanghai; offer your family a multifaceted experience of China. Visit Beijing, the heart of since ancient times, magnificent-Terra-cotta Warriors in Xian, shop at the most modern city of Shanghai and enjoy the unforgettable scenery by a deluxe river cruiser 3 days down the spectacular Yangtze River, your China journey is going to be a perfect experience. Copyright © 2001 - 2019. All Rights Reserved to China Tour Guide. 香港酒店 | 广州酒店 | 广州会议酒店 | 会议酒店 Guide for China tours, offers most value & amazing experience. Chinatourguide.com. Your reliable China tour agency.